This is a Christian playgroup open to all pre-school aged children (0-5) and their parents/guardians. It is run each Monday morning from 9.30-11.00am during the school terms. 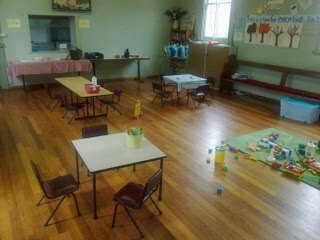 Playgroup is held in the hall at Holy Trinity Anglican Church in Bacchus Marsh. We have a structured program with a craft activitiy, stories and a shared fruit snack time, each week and when the whether permits, a play outside in the enclosed playground. 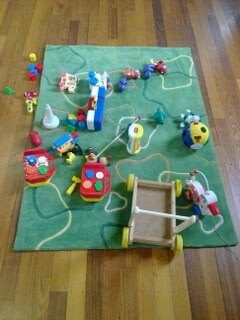 There is no cost for this playgroup however we do ask for a gold coin donation if possible to go towards covering the cost of the supplies. Please also bring a piece of fruit for each child that will be cut up and shared at snack time. 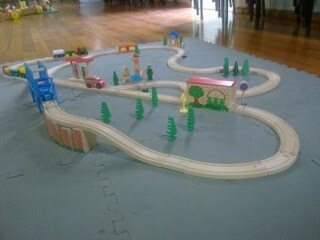 Playgroup at Holy Trinity Anglican Church has a wonderful history of serving the Bacchus Marsh community and we look forward to welcoming you and your child/ren. More information is available from the Church Office.